Check out our Ubisoft press conference wrap-up. Of all the developers and publishers at E3, Ubisoft has one of the more impressive lineups. And we don’t even know everything it has planned. 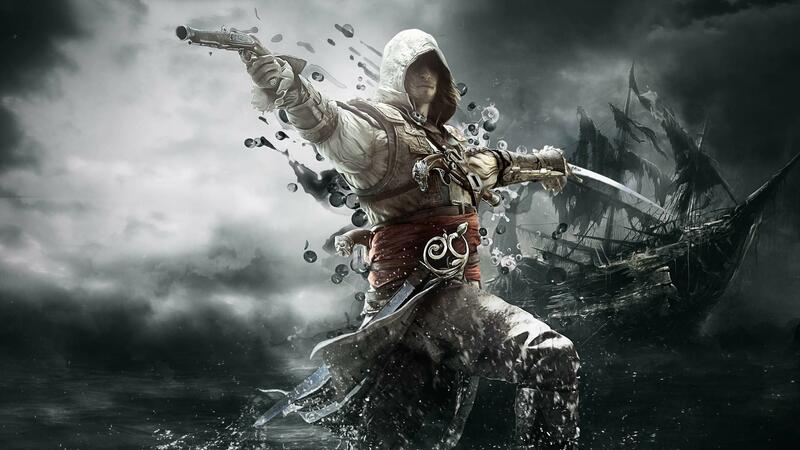 We’ll see a closer look at Assassin’s Creed IV: Black Flag, Watch Dogs, Tom Clancy’s Splinter Cell: Blacklist, the recently acquired South Park: Stick of Truth via THQ, and more. Ubisoft has a history of dropping a few surprises too. The show will once again be hosted by the hilarious Aisha Tyler, ensuring that it will be entertaining. The show begins at 3pm PST, but there will be some pre-show festivities as well. You can watch it all unfold live here.